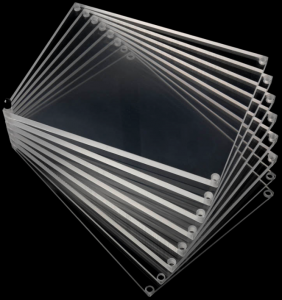 Our workshop has developed expertise in the production of transparent parts as a result of numerous projects. 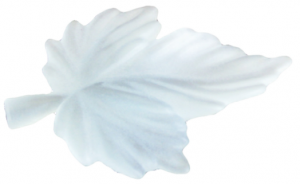 We are experts in several finishes and are able to use a wide range of materials to produce transparent parts. Our team is capable of prototyping transparent parts by vacuum casting and CNC machining. 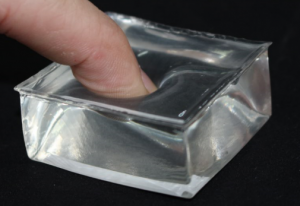 These transparent prototypes can solve various problems. Functional transparent plastic parts are used in particular in the field of optics. For example, they can be used as a light guide or for passing a laser beam through. They can also be used to validate visual concepts. This article covers some of the most frequently requested finishes and the generally used materials. Semi-transparent part: obtained by means of a sand-blasted finish. The prototype produced is opaque. 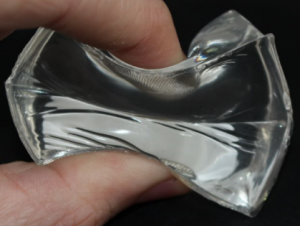 Transparent and flexible part: it is possible to obtain transparent parts with different levels of Shore hardness. Transparent part with design: a logo is applied to the part. Coloured transparent part: the part is coloured with dyes. PC: unbreakable and offers good mechanical strength. However, it is less transparent than PMMA. PC is also used for non-transparent parts that must be strong. 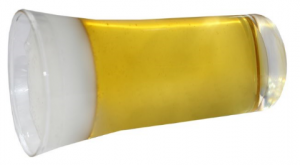 PMMA: smooth and shiny, more transparent than glass. However, it is less strong than PC. 8744 and 8743: in addition to allowing the production of coloured transparent parts, these materials ensure the preservation of their colours and geometries in contact with UV. T0387: this material makes it possible to produce parts that are both transparent and flexible. It is possible to produce parts with a Shore hardness of between 80 and 30. Take a look at some examples of our creations in our showroom. I am interest in the realization of an object made of transparent plastic. I can send you the 3D CAD model of the object, which is essentially a parallelepiped of size 4x4x140mm. Please do not hesitate to contact me in case you may need additional information.